The “Best New Business” award is given to a business founded within the past two years that have shown excellent management skill and hold a great vision for future business growth. Establishing in 2017 and holding 13 years of media experience, The Media Snug are a perfect nomination for the “Best New Business Award”. Other nominees selected for the category of “Best New Business” include; Baby and Play Toy Shop, Just Mortgages, RTG Commercial Services and The Tutor Train. The winner will be announced at the awards evening on July 5th. The Media Snug have displayed great initial growth and are proud to have achieved a current client base of 12 brands, two celebrities, and 10 experts within the parenting, health and lifestyle division. We are also delighted to have been involved in numerous brand launches, including; Spacecot, Capsicana, Taymount Clinic and Mummy Loves Organics. Here at The Media Snug we select brands that we feel extremely passionate about, using traditional and digital marketing to suit each client’s goals in order to assist in the development of their businesses. We work with brands and experts that we believe deliver and promote the best quality products and services. January saw a new string to our bow when we started running social media and business strategy workshops. These workshops help equip new and established businesses with key skills to help their business expand. May saw the inaugural start of National Weaning Week, the brain child of The Media Snug. 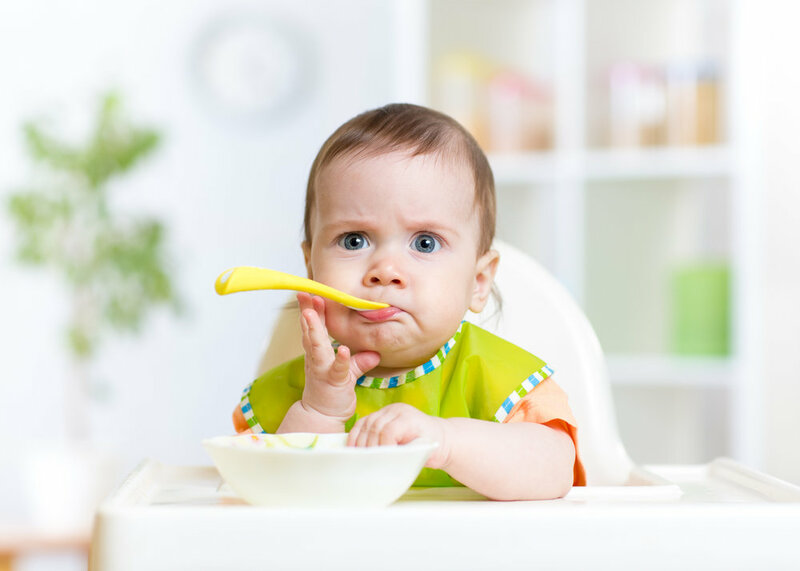 This week is dedicated to increasing awareness and support amongst parents during baby weaning. National Weaning Week achieved an incredible 4 million reach across social media platforms, something we are incredibly proud of. We are so proud of our achievements and the obstacles we have overcome to have reached our current stage within the business. The Media snug are very pleased to have made it to the finalist list and are thrilled to be part of the celebration in recognising the growth, success and potential of other local businesses such as ourselves.